As “Riverdale” heads into its Season 2 premiere, it may be hard for fans to picture it having a different cast, but that was almost the case. 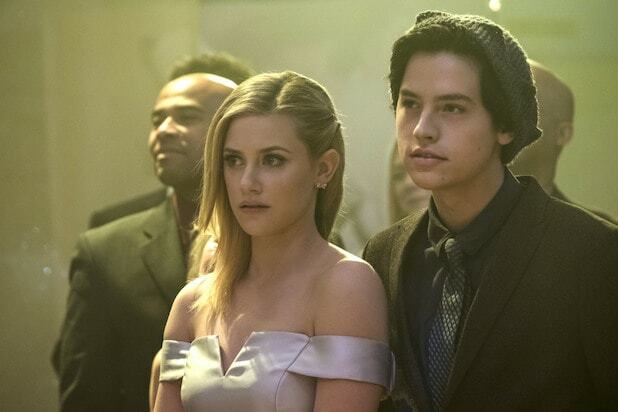 Lili Reinhart, who plays Betty Cooper on the CW drama, told Coveteur that she was initially turned down for her role, as was K.J. Apa for Archie Andrews and Camila Mendes for Veronica Lodge. As for Season 2, Reinhart said that the series ups the pace, and viewers will “definitely see the wear and tear” on the characters as the action unfolds. 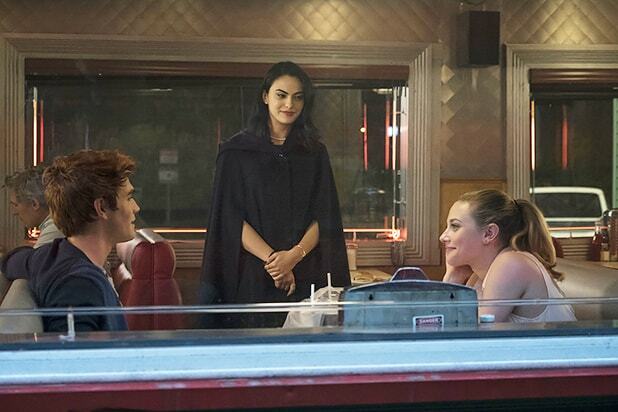 “Riverdale” returns with Season 2 on Wednesday at 8/7c on The CW.